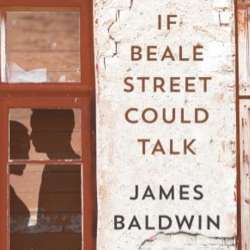 As Promised: Cinema Visit to "If Beale Street Could Talk"
You must be a member of the Birmingham Book & Film Lovers Group to attend this activity. Would you like to join this group? Barry Jenkins follows Best Picture Oscar winner Moonlight with a beautifully filmed adaptation of James Baldwin's passionate, timeless and moving love story.